It's a known fact that as we age, our skin loses its elasticity and firmness. 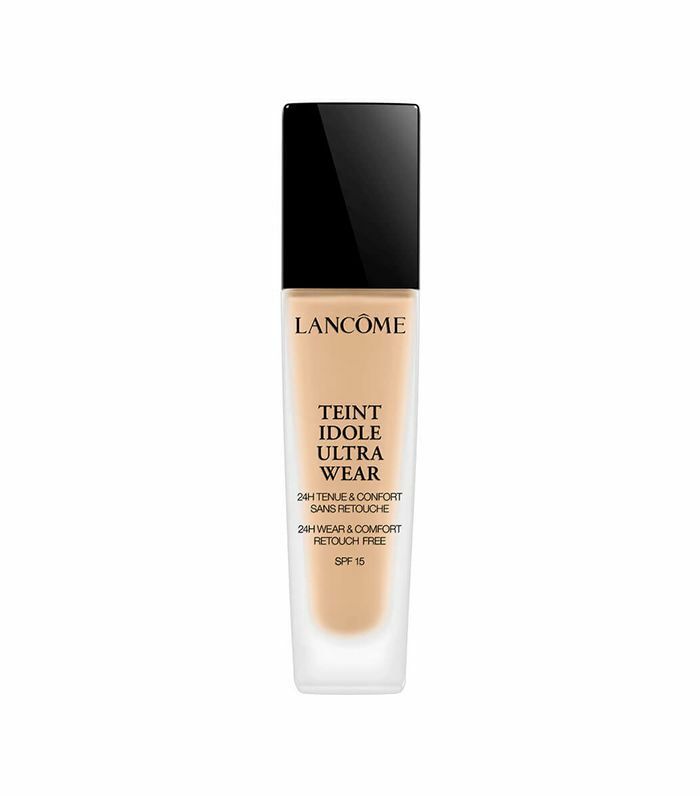 Fine lines and dark spots start to appear, and sometimes no matter how hard we try, concealer just doesn't cut it. We are in no way trying to give older women foundations that will make them look like they're in their 20s or trying to promote the idea that there's something wrong with getting older. Instead, we want to ID the best foundations for mature skin that can double as skincare. 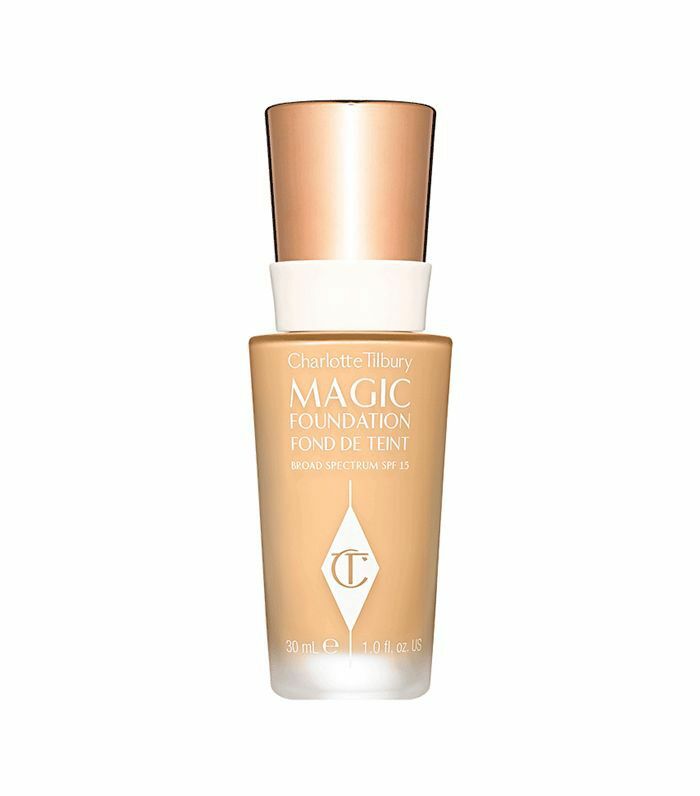 In other words, we've roundup up foundations that not only provide natural-looking coverage but also contain skincare ingredients to help firm up the skin, hide any discoloration, and reduce the appearance of fine lines. After all, who doesn't love a good two-in-one product? Scroll down to see what our picks are. It might be hard to sell you on such a pricey item, but hear us out. 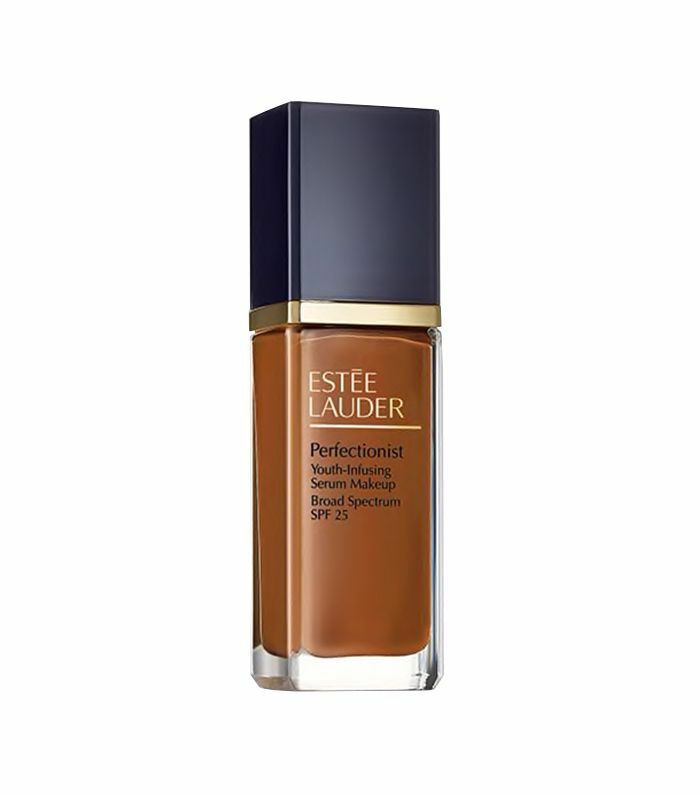 This lightweight foundation is made with a Chai Hu extract to help boost skin's elasticity and Japanese pearl protein to treat the damage caused by environmental stressors. Not only will your skin feel moisturized, but it'll feel smoother and firmer, as well. It's as luxurious as the diamond-shaped bottle it comes in. 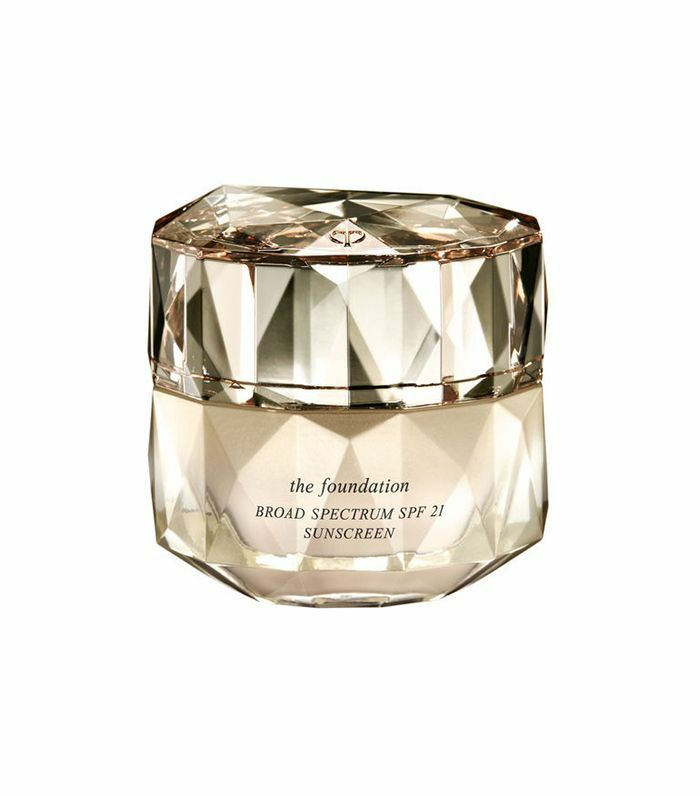 Made with a skin-lifting technology and vitamin E, this foundation will make your skin look radiant and feel firmer. You also get up to 12-hour coverage, which is great if you need something to take you from day to night. This contains micro-powders to help reduce the appearance of pores so you get smoother skin and more even skin tone. 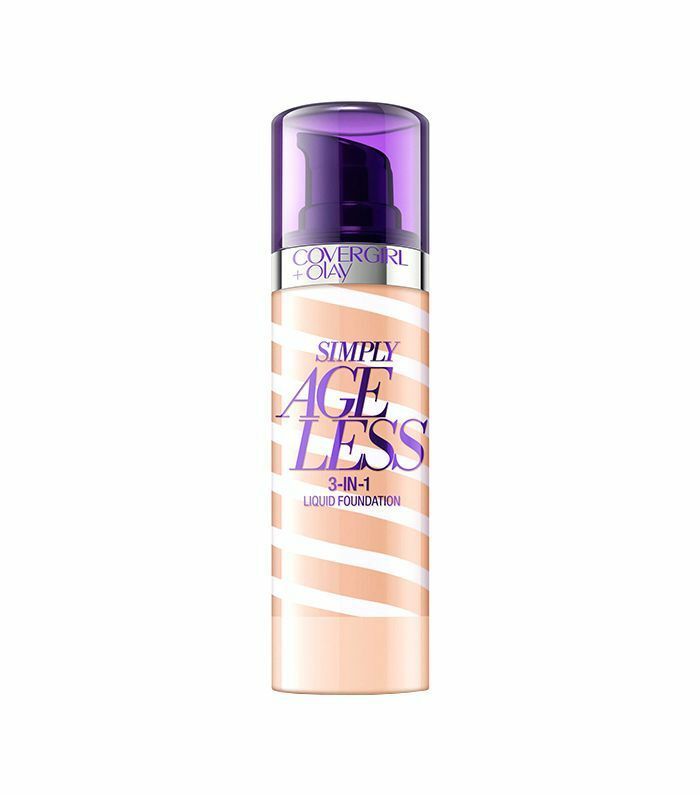 This lightweight foundation is infused with an anti-aging serum, so you get all the skincare benefits while also getting a radiant finish. It's made with a collagen-boosting formula and a mushroom extract that not only firms up skin but also moisturizes and reduces the appearance of pores. 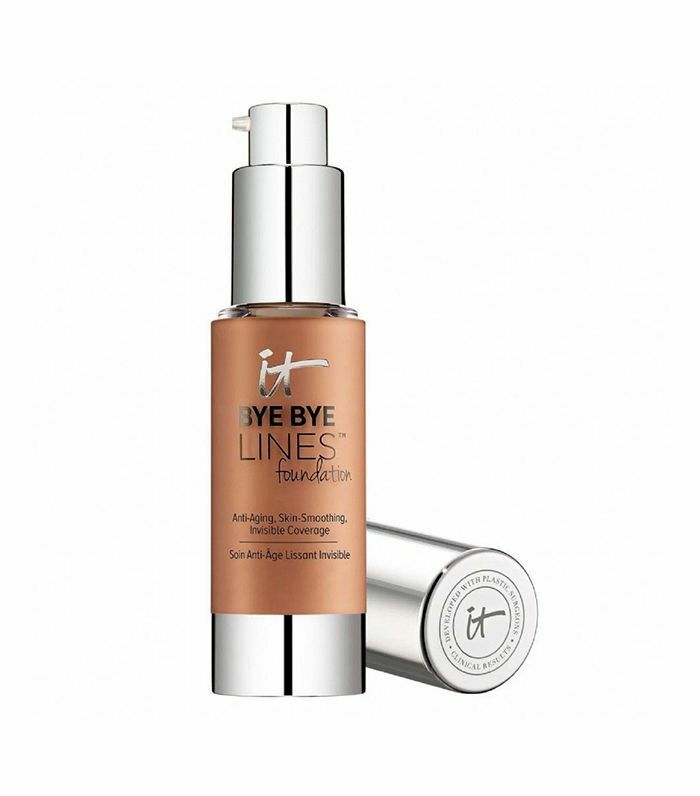 The vitamin C and hyaluronic spheres in it also reduce the appearance of fine lines. 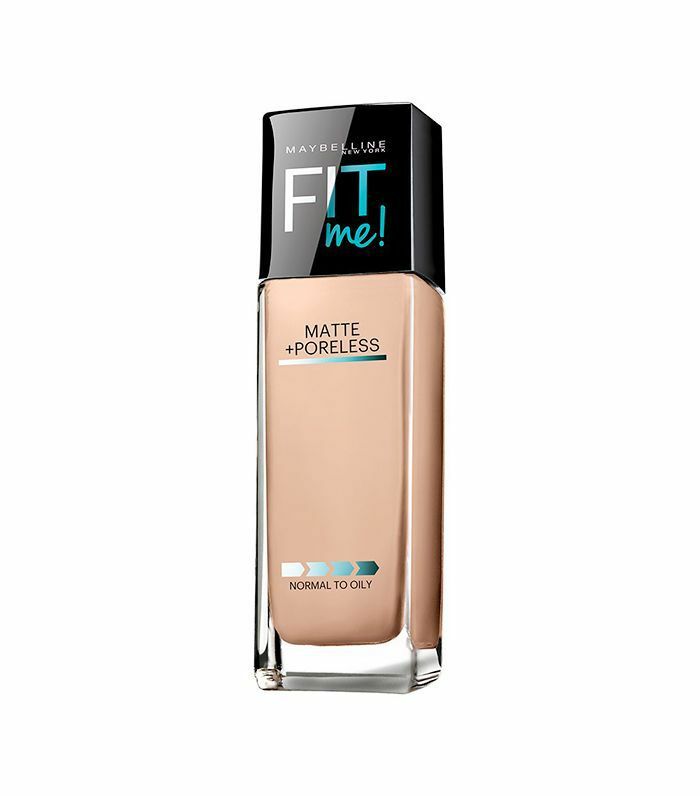 The foundation itself goes on smooth and gives you light and long-lasting coverage. You'll find anti-aging peptides, hyaluronic acid, argan oil, and different vitamins to get all the benefits you want from a good skincare product. You will also get sheer to medium coverage that blends well into the skin and is very lightweight. When we talk about anti-aging, we look for products to treat the following: lack of moisture, reduced firmness, and discoloration. You find the solution to all three with this foundation. It is also highly pigmented to get you that coverage you need. Next up, read up on the hydrating primers that are perfect for dry skin.